The classic black and silver models of the compact camera with the fast prime lens are now joined by a new version: the Leica Q ‘Khaki’. While its technical specifications are identical to those of the serial production models, the new model impresses with a uniquely special look. This special limited edition features premium-quality, real leather trim in the colour Khaki and the engraving of the classic Leica script on the top plate filled in the same colour. A carrying strap in the same colour perfectly complements the camera’s look and underlines the stylish design of the silver version of the camera. 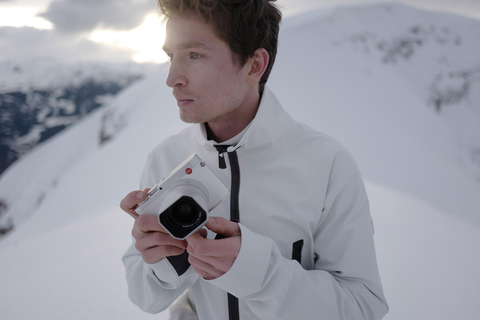 The special limited edition of the Leica Q has been created in collaboration with Swiss Olympic gold medallist (2014), world champion snowboarder (halfpipe) and dedicated Leica photographer Iouri Podladtchikov. 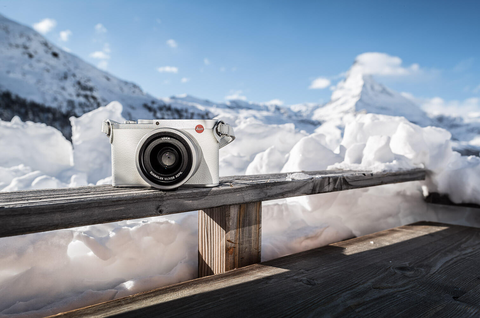 The Leica Q "Snow" by Iouri Podladtchikov is based on the Leica Q model with a silver anodised top deck, baseplate and controls on the top deck in silver. 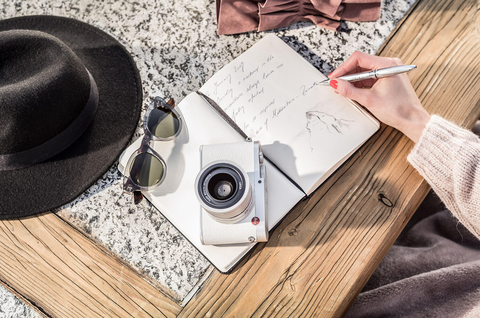 The highlights of the special edition include the pure white trim in premium real leather that gives it its name and, for the first time on a Leica camera, an accessory shoe cover made from aluminium. The special edition set includes the camera body, a soft leather case in white and a colour-matched carrying strap and was designed on the basis of Iouri Podladtchikov’s own ideas. The set will be available in selected Leica Stores from March 2018.